Since Laura joined Radiance Medspa in December 2007, she has literally performed tens of thousands injectable procedures. She received her BSN degree from Georgetown University in 1996 and her Master's in Nursing from George Mason University in 2005. She has been practicing in the field of aesthetic medicine since 2001 where she introduced to the field by working under a Washington DC based thought leader in laser and injectables. She is ANCC credentialed and has undergone advanced training and is certified to perform Botox and Dysport, dermal filler injections, Kybella, ablative and non-ablative laser, and IPL. 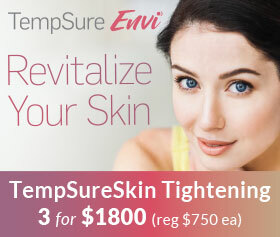 At Radiance you will find her sought by many for her advanced techniques to the upper face including fixing under the eye hollowing and restoring balance to volume loss in the temples. Laura believes that looking better can truly improve how one feels, and aims to achieve client satisfaction with that in mind. When Laura is not at Radiance she is enjoying time with her family and watching her kids’ soccer games. A graduate of Towson University and CCBC, Eve has more than 15 years experience working in plastic surgery and medspa settings. 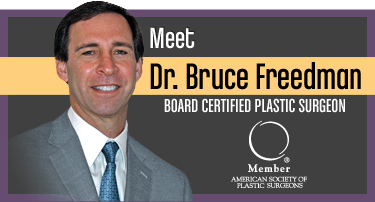 Her entrée into plastic surgery under a top Maryland plastic surgeon allowed her to transition in to learning and performing injectables early in her career. 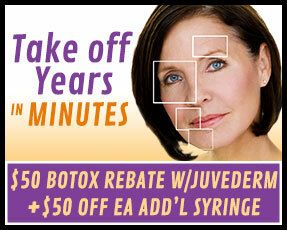 Since starting at Radiance more than 5 years ago, cosmetic injectables have happily become her primary practice. She certified by the National Commission on Certification of Physician Assistants, licensed to practice in both Virginia and Maryland. She has undergone advanced training and is certified in providing Botox and Dysport, Kybella, dermal fillers, and ablative laser skin resurfacing. Eve believes in a “less is more” approach, working with clients to achieve a natural look. She particularly enjoys restoring natural volume to lips and softening the lines around lips to create a beautiful lower face. When she’s not working, Eve enjoys traveling the globe and spending time with her son, Reid, and her dog Roxy. Jennifer has worked in the Aesthetic Medicine field for over 10 years, gaining a plethora of knowledge with Plastic Surgeons as well as one of the most sought-after Dermatologists for treating skin of African American patients in Washington DC. She graduated with her Master’s Degree in Physician Assistant Studies from the University of Florida in 2005, and worked under a top Florida plastic surgeon where she was certified to perform advanced techniques with Botox and fillers, and a variety of laser treatments. Jennifer started at Radiance in 2016 and has quickly become a popular injector! Her desire to help clients look and feel their best with non-invasive procedures such as Botox and Dysport, fillers and laser treatments as well as home care preventive routines makes her an invaluable addition to the Radiance Medspa. Jennifer’s favorite area to treat is the midface, to bring back volume that comes with aging and restore a youthful look. Jennifer lives in Springfield with her husband, 2 daughters and her Golden Retriever, Penny. Prior to attending Yvonne de Vilar Scientific Skincare School Master Esthetics Program, Billy dedicated time and focused her skills on In-Home nursing and Hospice care for 10 years. Upon graduation from Yvonne de Vilar she started her career in day spas mastering custom facials and waxing. After extended training in chemical peels and advanced protocols, Billy joined the Radiance team as a Master Aesthetician in February 2009. Since joining Radiance, Billy has received certification and performs regularly IPL photofacials and hair removal, non-ablative fractional resurfacing, Pelleve, Thermage, and SculpSure. Billy brought her passion for people into career and is dedicated on helping each client increase their confidence and self esteem by achieving their skincare goals. As a stressed-out college sophomore, Nickie treated herself to her first massage. During that massage, she found her calling and ended up changing majors from Music Education to Massage Therapy. 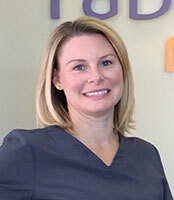 She is a 2002 graduate of Virginia Learning Institute (now National Massage Therapy Institute) in Falls Church, Va. She is nationally certified and licensed in Virginia and Fairfax County. In addition to offering Swedish and deep tissue massages, Nickie is certified in hot stone and prenatal massages. 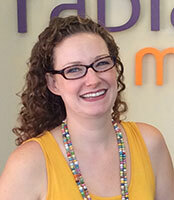 She is also a certified infant massage instructor and a certified doula, or labor assistant. 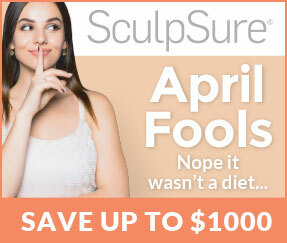 Most recently, Nickie has been certified to perform SculpSure treatments. 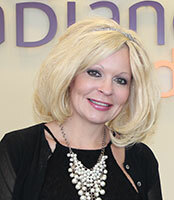 Before joining the Radiance staff, Nickie worked in several day spas and chiropractic offices. 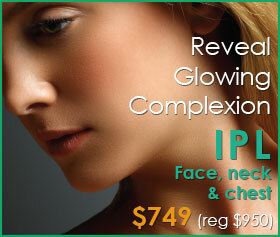 Radiance has given Nickie the opportunity to combine the experience gained in spa and medical settings. Nickie realizes that every massage client is different, and encourages communication before, during, and after each massage to ensure that each clients’ needs are being met. 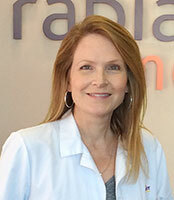 Julie has been working in the medical spa industry for over twelve years. Growing up with three sisters, she became fascinated with skin care and makeup at an early age. 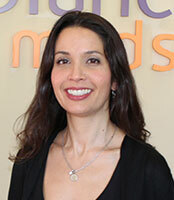 She enjoys getting to know the clients and helping educate them of all the services provided at Radiance Medspa. In addition to being the makeup artist, she is also certified to perform SculpSure treatments at Radiance. Julie believes that if you feel good about yourself you will be a happier person inside and out. When Julie is not at work she is out running races and traveling to spend time with family. 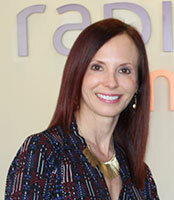 Sheri D. Siegel is the Owner and Operator of Radiance Medspa Fairfax, Virginia. Her unique blend of scientific training, management, and marketing experience lends her the expertise in healthcare and business management. As Spa Director, Sheri is responsible for managing operations, implementing business strategy and development, marketing and advertising, and growing service and retail offerings at Radiance Medspa. Her experience in healthcare and interest in skincare, fitness, and wellness make this a natural transition. Sheri believes, the image you project contributes to overall self satisfaction and confidence. At Radiance you can usually find Sheri having conversations with clients beyond skincare since she enjoys building long term relationships with the Radiance client family. When Sheri is not at Radiance, she can be found watching one of her kids’ sports events, doing a marathon training run, or at her favorite gym.